Show the coupon, get the discount! It's the best part-time summer job out there! EBSA sincerely values its supportive sponsors. Please thank them for their commitment to our organization. 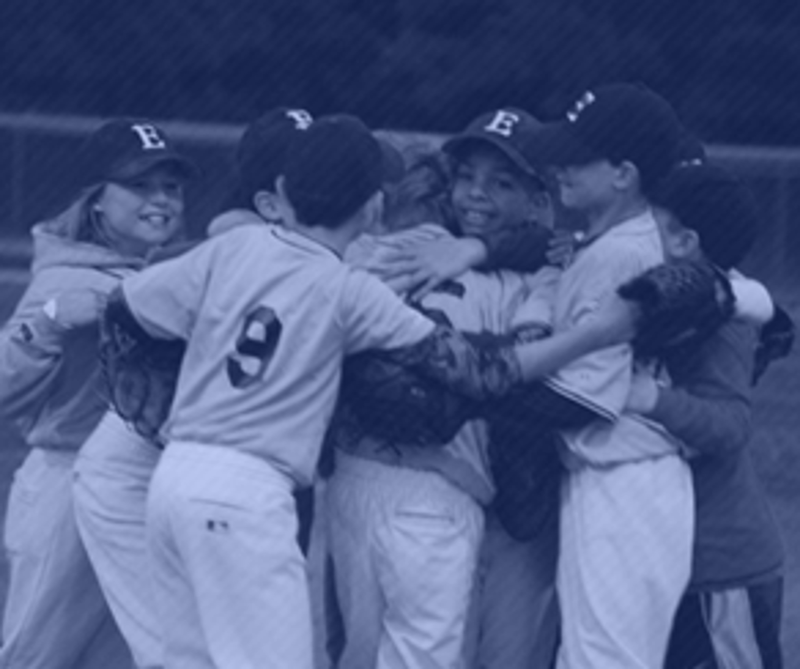 EBSA's mission is to teach Evanston’s young people the skills, values, and just plain fun of baseball and fast pitch softball. 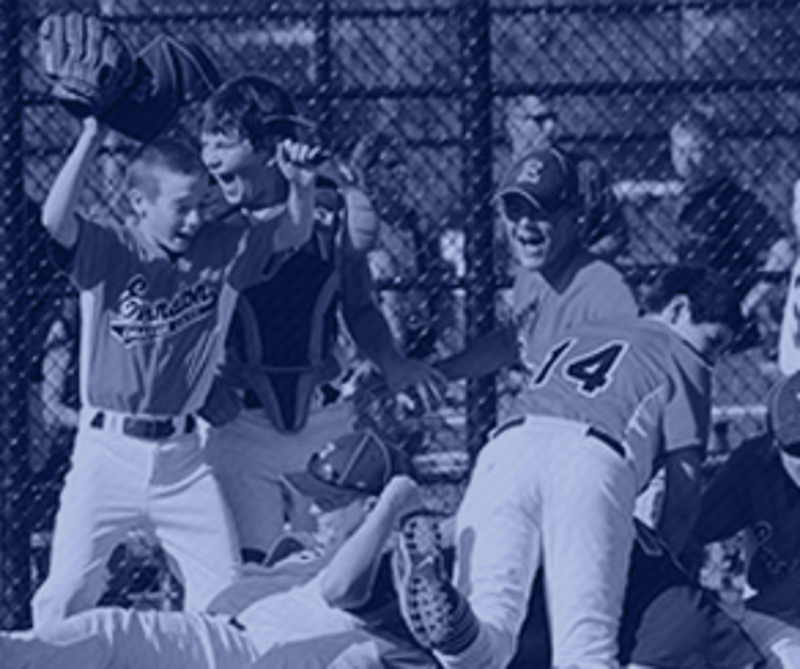 We have been Evanston’s main youth baseball and softball program for over 60 years. 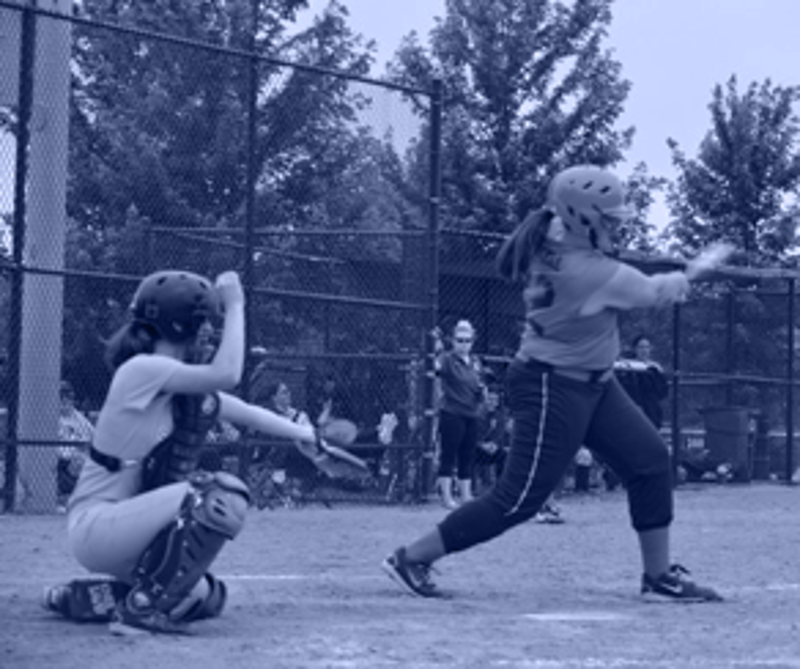 ©2019 Evanston Baseball Softball Association ('EBSA') / SportsEngine. All Rights Reserved.